Introducing the new LegoGenre Wallpapers with the most popular Space Madness! 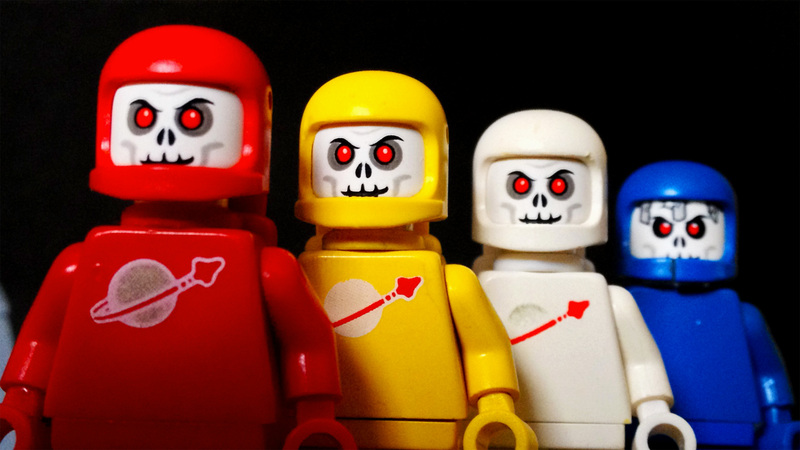 Lego Space has never been so mad. These new wallpapers are the best of the best, and are available in *NEW* widescreen. Then to make it even better, there are no watermarks!